The Pritchett-Dunphy-Tucker clan’s time on ABC is coming to a close. 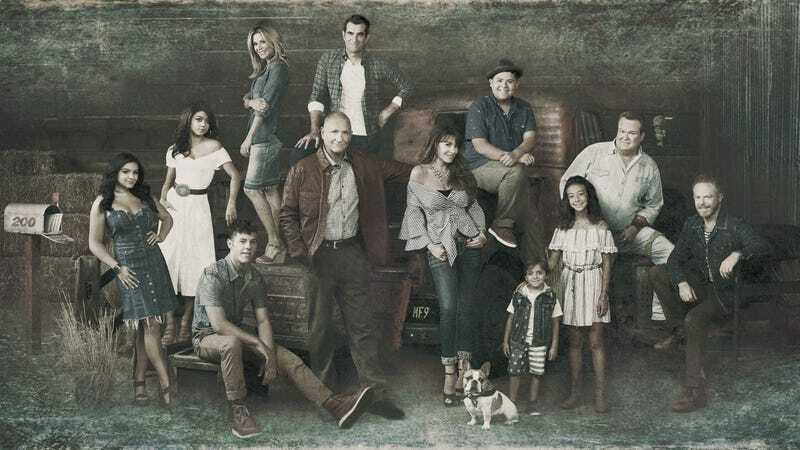 Modern Family has been renewed for an 11th and final season on the network. Reports of contract negotiations among the sitcom’s adult cast pointed toward an additional season in December, which newly minted ABC entertainment president Karey Burke confirmed during a session with the Television Critics Association this morning. Modern Family co-creator Steve Levitan had previously suggested that the show would end with its 10th season. The pending Fox-Disney merger may have smoothed the path toward renewal. Though Modern Family airs on ABC, it’s produced by 20th Century Fox Television, both of which will exist under the same corporate roof following Disney’s acquisition of 21st Century Fox.